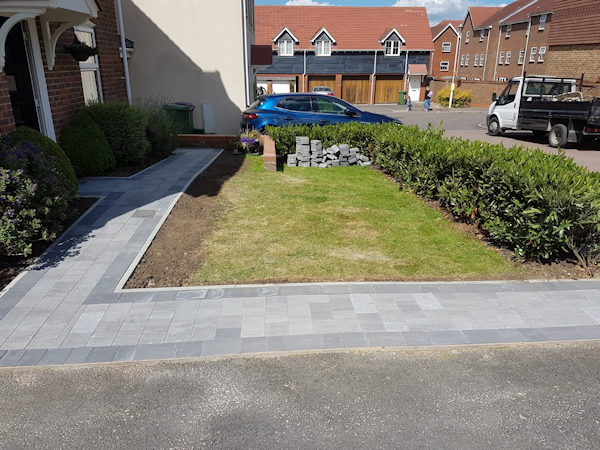 Kent Landscaping Drives can be layed in block paving , concrete, tarmac, or gravel, we will discuss with you your requirements and give you the perfect drive for your property, we can advise you on all aspects of your drive and if block paving is used we will advise you on the many differing block styles, edgings, central designs and rotundas. 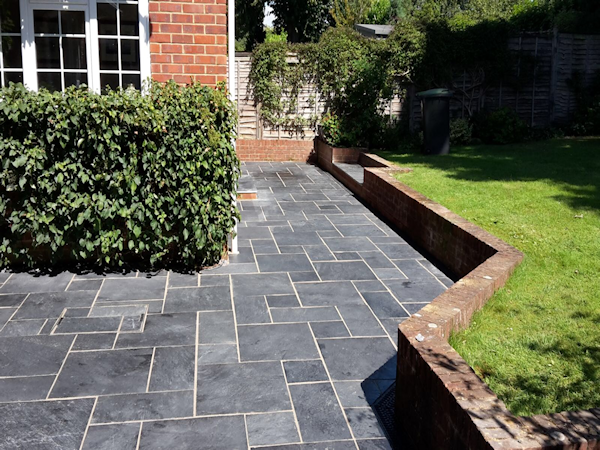 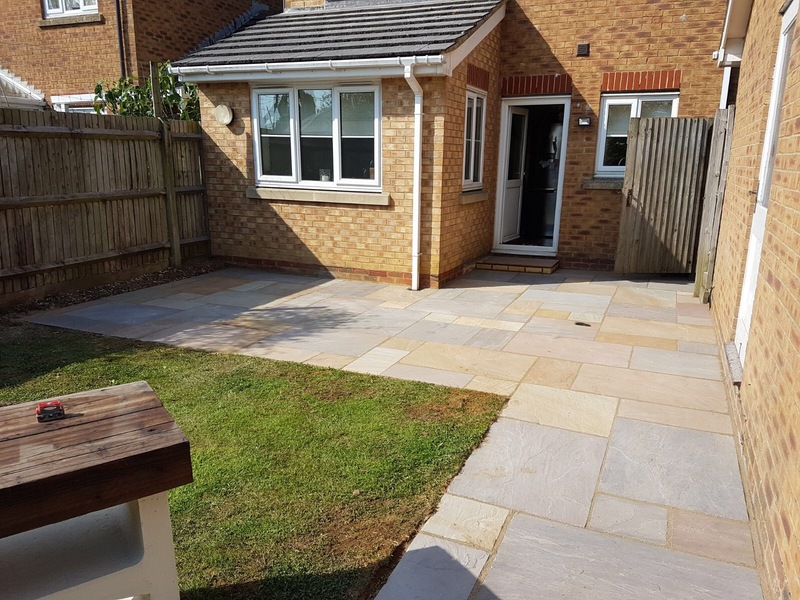 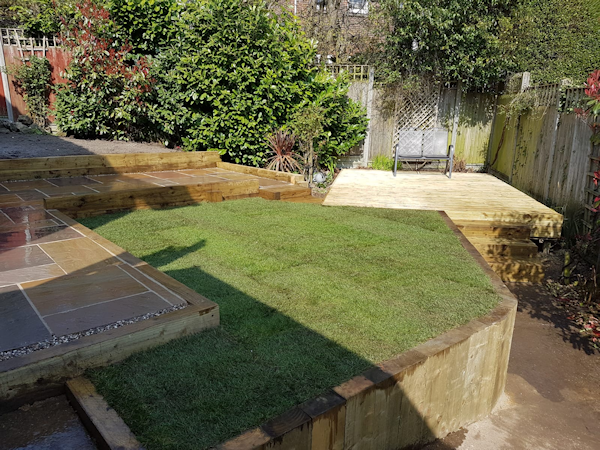 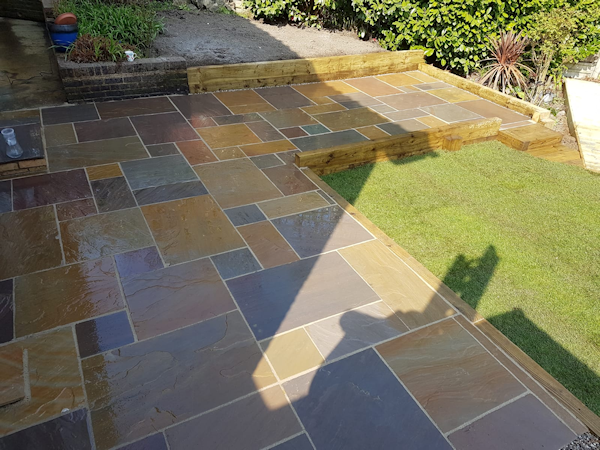 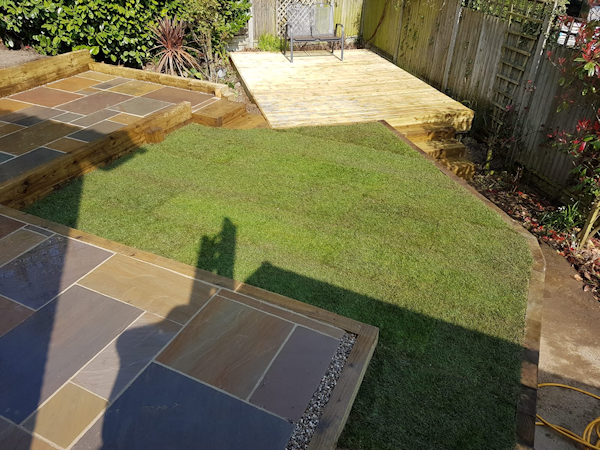 We are experienced in all types of patios from Indian sandstone, block paving, granite & Concrete Slabs, and can design and lay your patio to your design, we can also advise on central designs and edgings and kerbing. 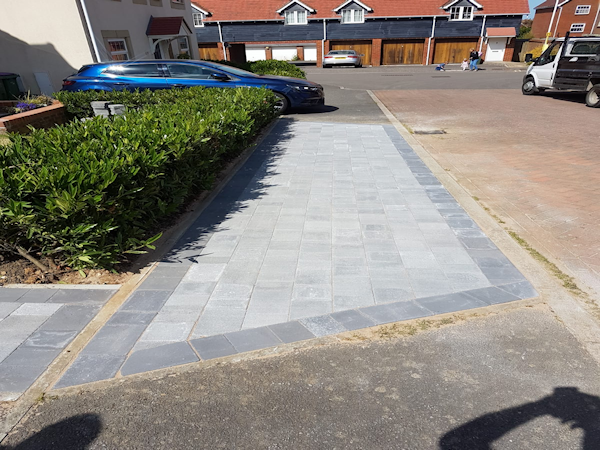 All Hardstands and Shedbases will be layed on an aggregate base and to the correct depth for its intended usage, Our operative can discuss with you your needs and advise accordingly. 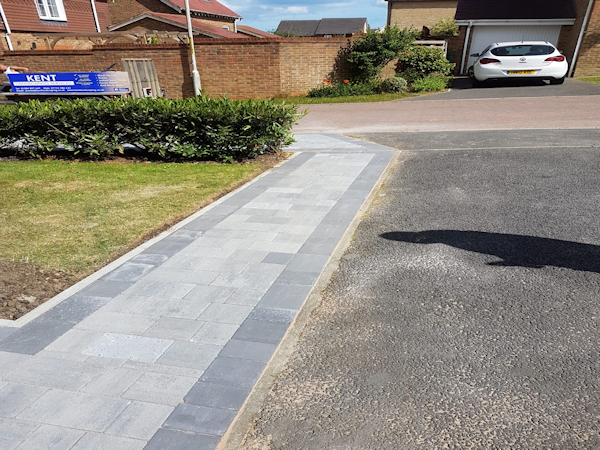 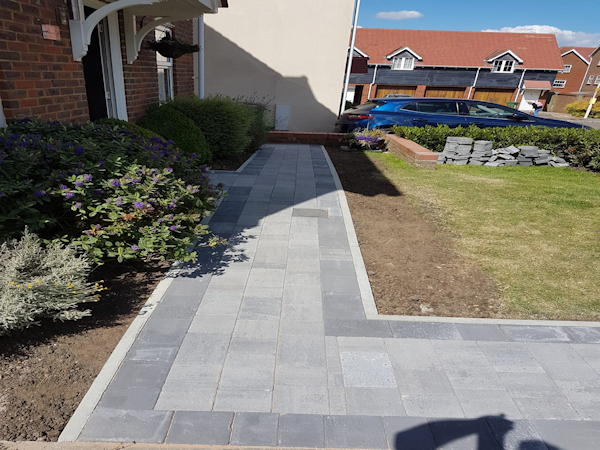 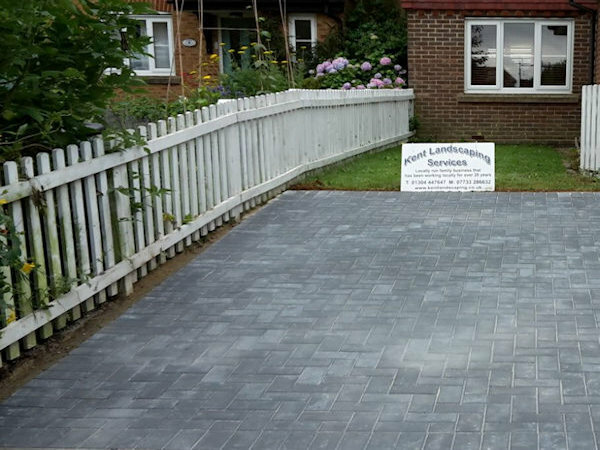 We are skilled in repairing any wear and tear to your existing driveway aswell as any sunken areas which may have appeared. 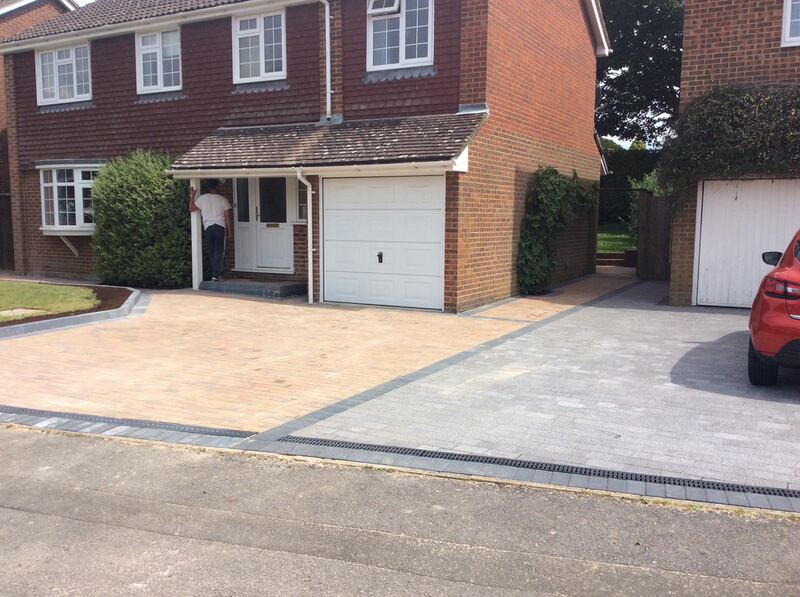 We can restore your existing driveway back to its former state. 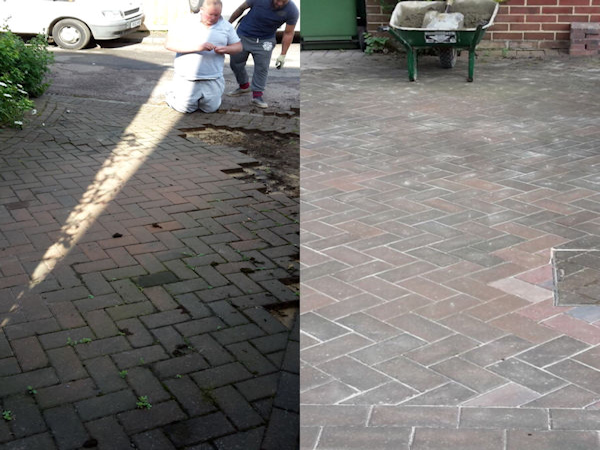 Making it look like new!